Dr. Jong Eun [Jon] Ryu joined NCSU in 2018. Dr. Ryu was an Assistant Professor at Indiana University-Purdue University Indianapolis (IUPUI) in 2013-2018. Dr. Ryu received his Ph.D. in Mechanical Engineering from the University of California, Los Angeles in 2009 and had received his BS and MS degrees from KAIST, Korea in 2004 and 2006, respectively. Right after his graduate research, Dr. Ryu completed a two-year postdoctoral training in the plasmonic sensors also at UCLA. Before he joined IUPUI, he worked for Intel Corp as a senior R&D engineer on the advanced semiconductor lithography technology. His research is focused on additive manufacturing, nanomanufacturing, and multifunctional composite materials with the applications of bio-inspired plasmonic sensing, tunable metamaterials, and 3-D printed stretchable electronics. 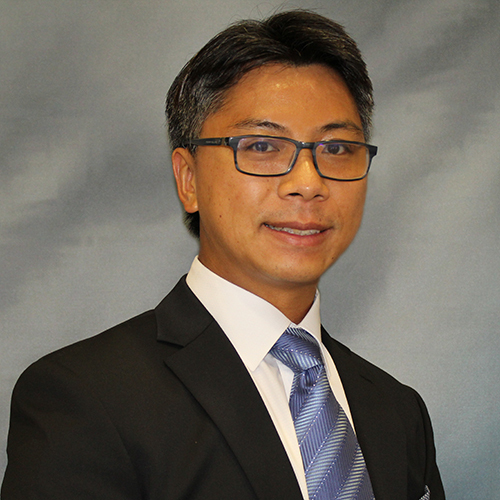 Dr. Ryu was awarded the Summer Faculty Fellowship to the AFRL in 2015, 2016, and 2018. His research has been sponsored by US Air Force and Argonne National Laboratory. Dr. Ryu actively conducts research on 1) Large area manufacturing of metamaterials and integration with electronics; 2) Design and fabrication of actively tunable metacomposite materials; and 3) Multimaterial additive manufacturing.